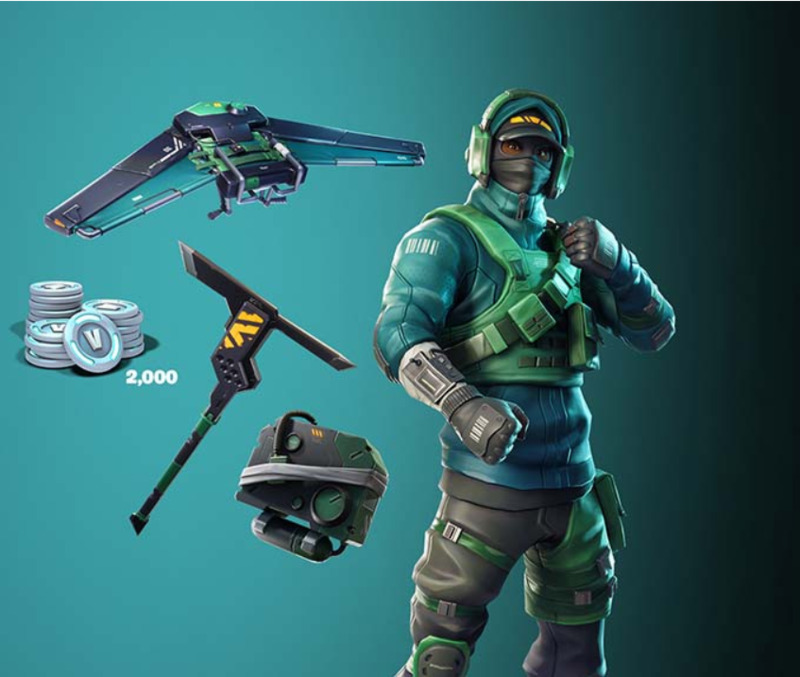 ⭐ ⭐ ⭐ ⭐ ⭐ ⭐ ⭐ ⭐ ⭐ ⭐ ⭐ ⭐ ⭐ ⭐ ⭐ ⭐ ⭐ ⭐ ⭐ ⭐ ⭐ ⭐ ⭐ ⭐ ⭐ ⭐ ⭐ ⭐ ⭐ ⭐ ⭐ ⭐ ⭐ ⭐ ⭐ ⭐ ⭐ ⭐ ⭐ attention When you buy this product, you get a key for activate the GeForce Fortnite Bundle in your Epic Games account via your Nvidia account! ALWAYS RECORD THE VIDEO FROM THE MOMENT OF PURCHASE BEFORE ACTIVATING THE KEY! No claims will not be accepted without video!